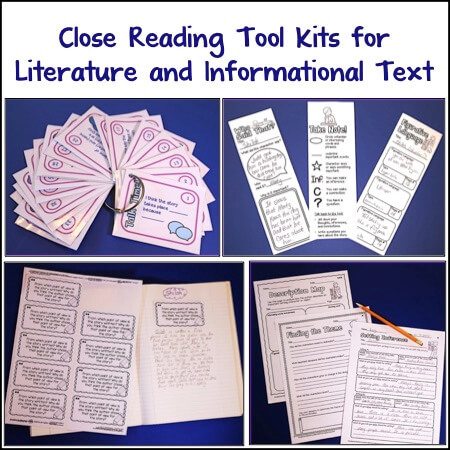 This guest post from Samantha Harrell of Riveted Little Readers is a MUST READ for any teacher giving standardized tests. “It’s the most wonderful time of the year”…said no teacher EVER! 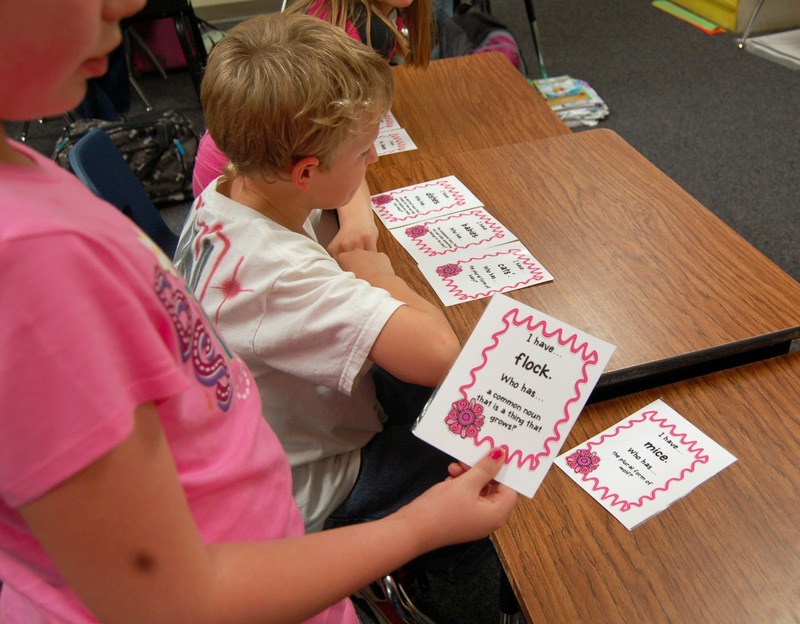 State mandated testing…those words can be fighting words, I tell ya! No matter; state mandated testing is a necessary evil that we face every spring. How do we make it through this time with as little turmoil as possible? 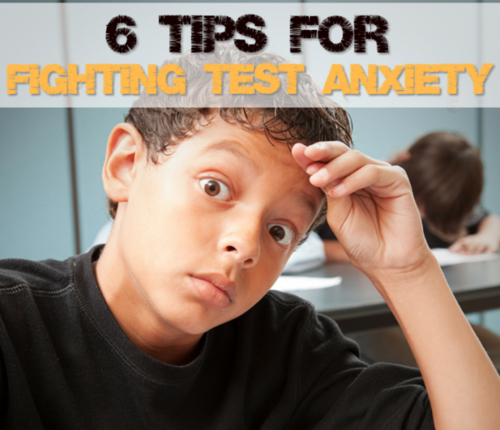 I have heard parents say that their children lose sleep, can’t eat…all because of the stress brought on by the TEST. Not to mention the stress it puts upon us teachers! We don’t want that. So, how do we avoid it? Here’s my take.First of all, let’s not drill, drill, drill with those test prep books! They are boring, they are not interactive, and they are just not conducive to learning. I know, I know. Students learn the format of the test from these books, they are aligned to the curriculum, and they are created by professionals who know this stuff! Well, who knows our students’ needs better than we do? We are professionals! We know the curriculum front and back, and yes, we can prepare our students for the big test without over-relying on those expensive, boring test prep books. How? We want to make test prep fun, we want to engage our students, and we want them ready. Well, we’ve prepared them all year long, right? So now, all we have to do is review. For the record, let me state that I am not totally against the test prep books. 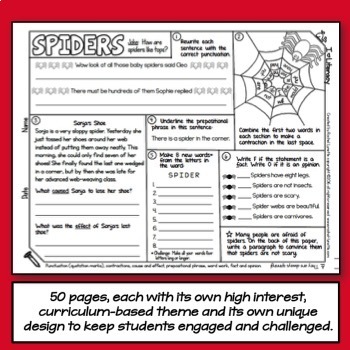 They can serve a purpose: We can use them to show children how the test will look…show them what to expect. A little practice from the test prep books is fine, but we don’t want to overdo it. What can we do instead? 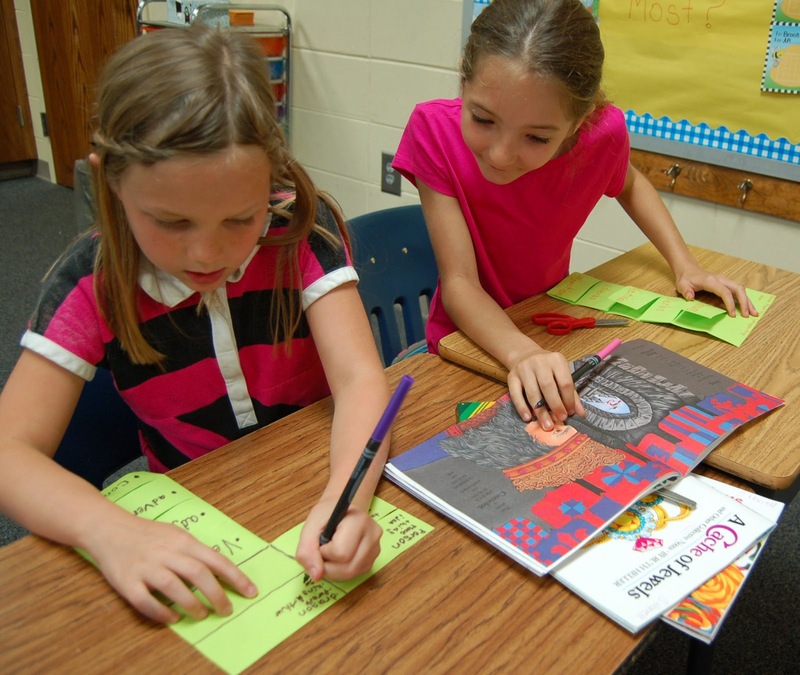 Here are some ideas – activities my third graders have enjoyed! Here you see two of my little sweeties using books to find nouns. Later on, they found pronouns, verbs, adjectives, adverbs, and conjunctions. Earlier in the year, we made separate books for each part of speech. But, I am amazed at our forgetfulness, even though we review regularly! 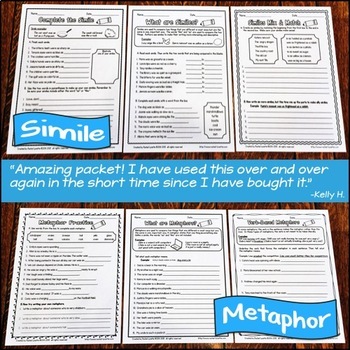 So, that’s why we made this quick and easy review flipbook, which helps them quickly review the parts of speech in a fun, interactive manner. I helped them make the flipbook so that we had six equal parts. They wrote the name of each part of speech on the front. On the first inside flap, they wrote the definition. For example: On the front of one flap, we wrote NOUNS. On the first inside flap, we wrote, “Person, place, thing, or idea.” On the second inside flap, they found and wrote examples from their books. We also used color. I gave them brightly colored paper, and they used markers to make their flipbooks. The brain LOVES color! Kids also LOVE using whiteboards. I got these handy little hands for free using my bonus points from Scholastic. Here, you see us using our white boards to review parts of speech. This is a biggie in the new Common Core standards for third grade, so I tried to review it in as many different ways as I could. 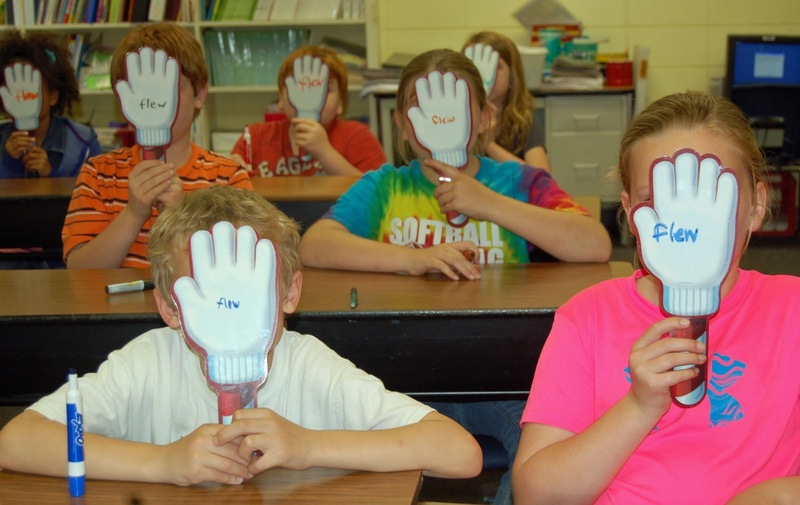 I told the students I would call out a sentence, and I wanted them to write the verb on their hands. Here, you see them holding up the word “flew.” The sentence I called out was, “A huge flock of birds flew high in the sky.” In each sentence, I tried to use as many parts of speech as possible to ensure exposure to them all. I also had my students tell me what a verb was and if it was past tense, present tense, or future tense. My students loved playing this game. Whiteboards and Expo markers can be used in a variety of ways for a quick review. I’ve even seen where teachers would use the test prep books in conjunction with whiteboards. Instead of writing the answer on a sheet of paper, they would write A, B, C, or D on the whiteboard. Now, that’s a great way to review the format of the test! 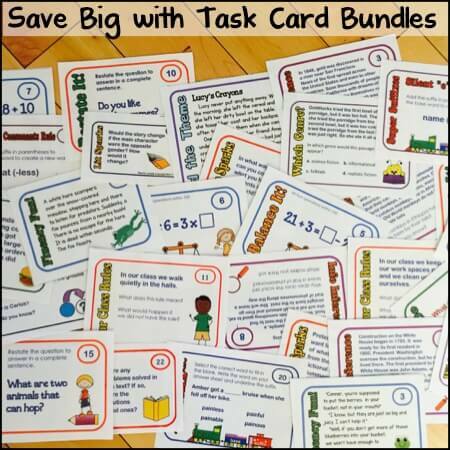 Task cards are another great tool that we can use to review concepts in preparation for the big test. I know Rachel has many quality sets available. 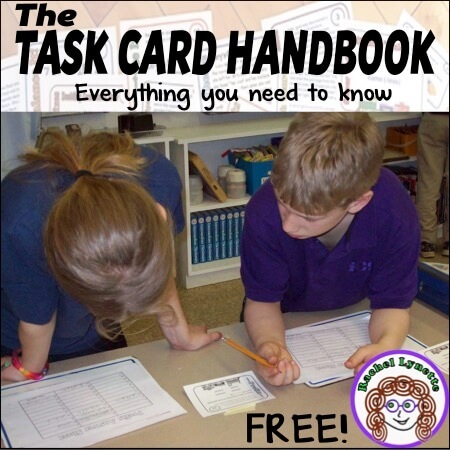 A coworker friend of mine has a freebie task card set on idioms that my students loved. They are St. Patrick’s Day-themed, but who cares?! She also has several paid sets available in her store. 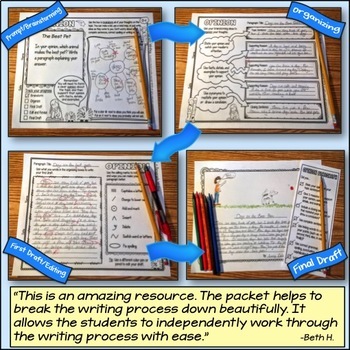 Kids love using task cards, and I love that I can use the recording sheets to quickly see who has the concept down, to see who needs extra support, and to take a quick grade, if need be! I think “I have…who has” cards may be my kids’ favorite game ever. 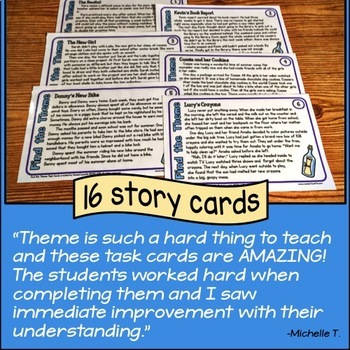 You can review all sorts of concepts with these cards! To play this game, you pass out the cards, and the person who has the first card starts it off by reading his card. The person who has the answer then reads his card, and the game continues in the same fashion until you reach the last card. We play the same sets multiple times, and it really helps cement those concepts in their minds. It also encourages listening and speaking skills. They really have to speak clearly and loudly enough to be heard. They also have to listen carefully so they will know if they have the next card. They get so excited about this game! Here, you see us playing my noun set of “I have…who has” cards. With this set, we are reviewing collective, common, proper, singular, regular and irregular plural, possessive, and abstract nouns. While we’re playing, I’ll have them spell the singular/plural nouns and explain the rule. I also have them verbalize the apostrophe in possessive nouns and explain what a possessive noun is. We also talk about proper nouns and the fact that we must capitalize them. 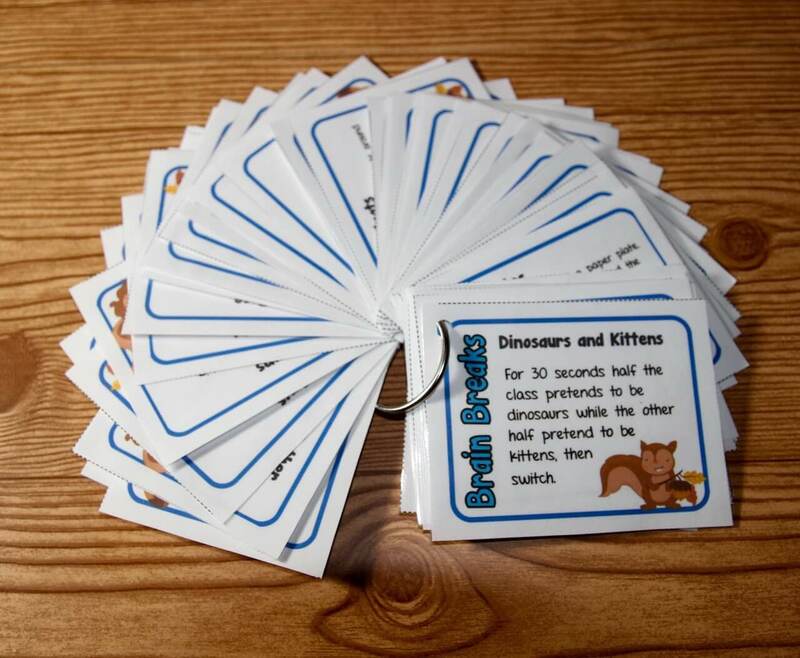 I have another set (a freebie) to review pronouns, and I am working on sets for all of the other parts of speech. In conclusion, I hope you found this post useful and helpful! 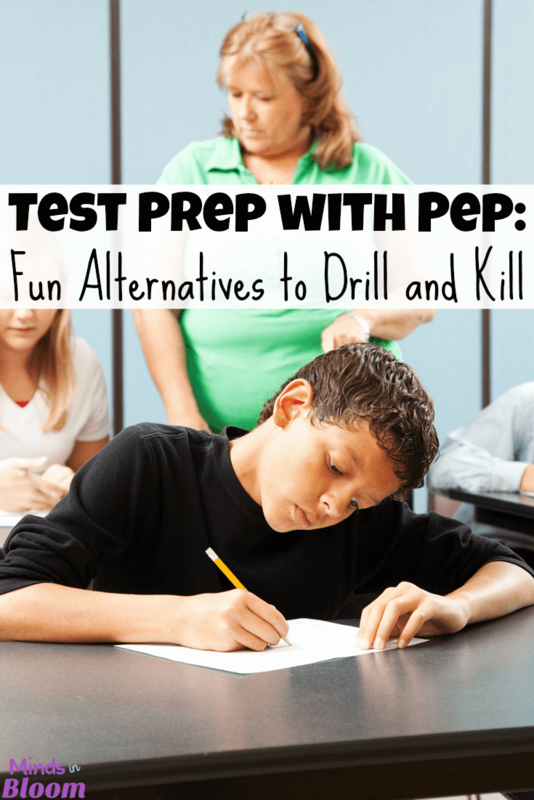 I hope you found some ideas you can use to make test prep less stressful. But, above everything else, please remember this during this “most wonderful time”: You have spent an entire school year educating these children. If you are reading this, then I will assume that you are one of the ones who does take your craft to heart and that you are truly striving to make a difference. 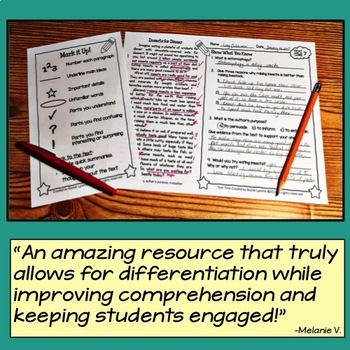 I’ll bet you are, and this is the best advice I have to give: Teach the standards *all year long* in a way that engages your students, and try not to let the stress of the test overwhelm you or your kids. They feed off of us, so if we are overly anxious, they will be, too. We’ve GOT this thing! Let’s ACE that test! Thanks so much to Rachel for allowing me to guest post on her amazing blog! Loved having the opportunity to share! Please share your strategies for test prep in the comments below. We would love it if you would add a link to any blog posts that engage students in preparing for the big test! Samantha Harrell is a third grade reading/ELA teacher in a small town down in Georgia. She received her M.Ed. from Valdosta State University in Early Childhood Education and her Ed.S. from Nova Southeastern University in Brain Research/Instructional Leadership. She also has a reading endorsement issued by the state of Georgia. 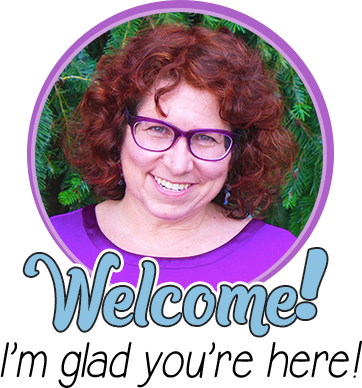 She is a single mom who enjoys spending time with her three boys (12, 11, and 5) and serves them pizza on a regular basis while she works on products for Teachers Pay Teachers and her posts for her blog, Riveted Little Readers. 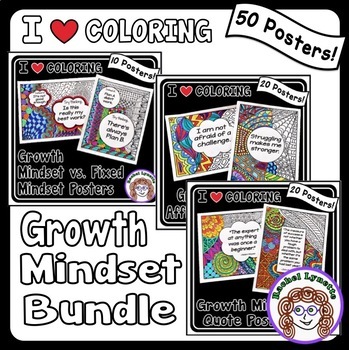 These are all wonderful ideas to use for test prep that promote learning in fun ways. Thank you so much for sharing! Great post! Thank you! Your materials are great.